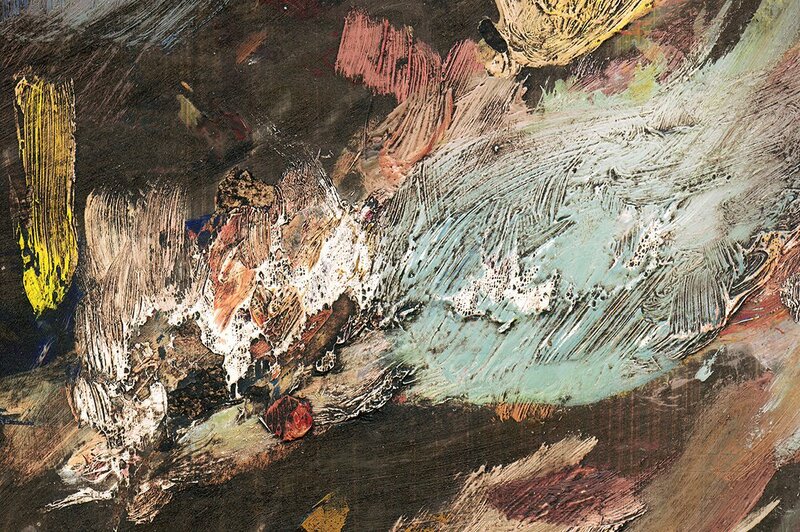 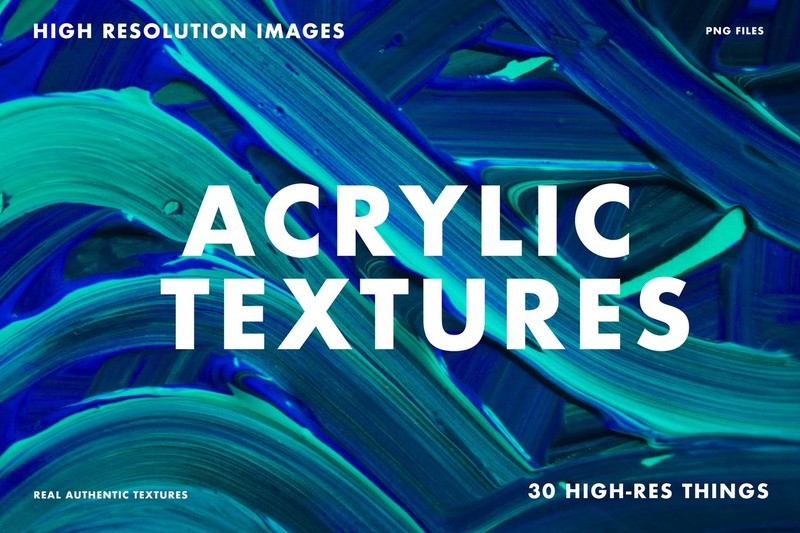 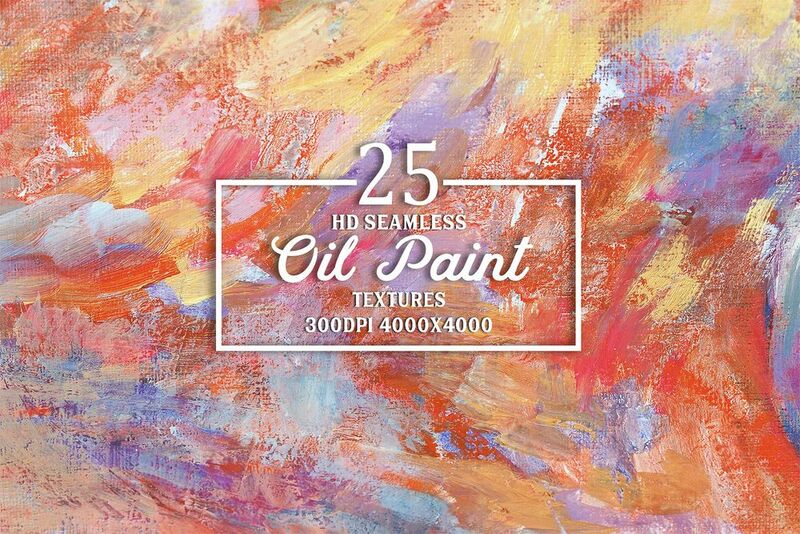 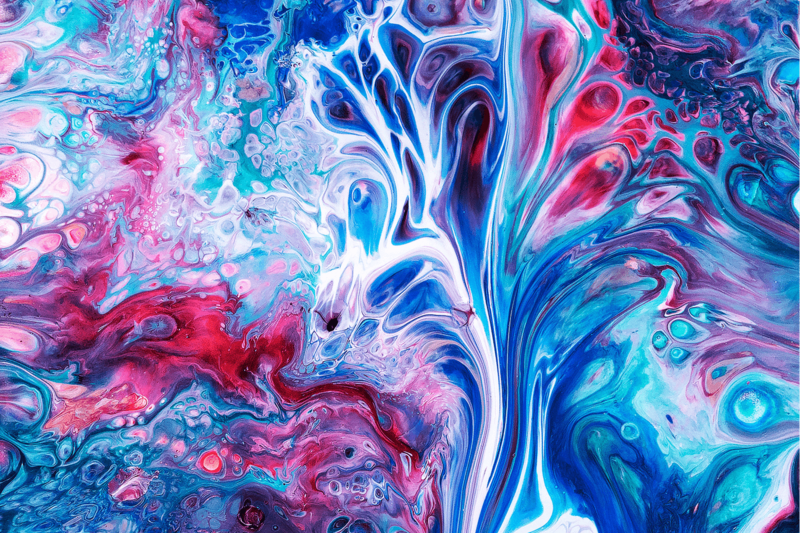 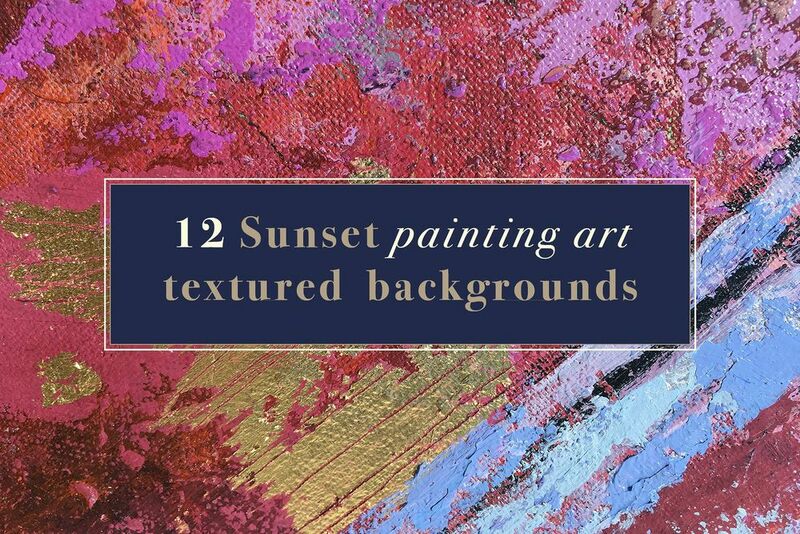 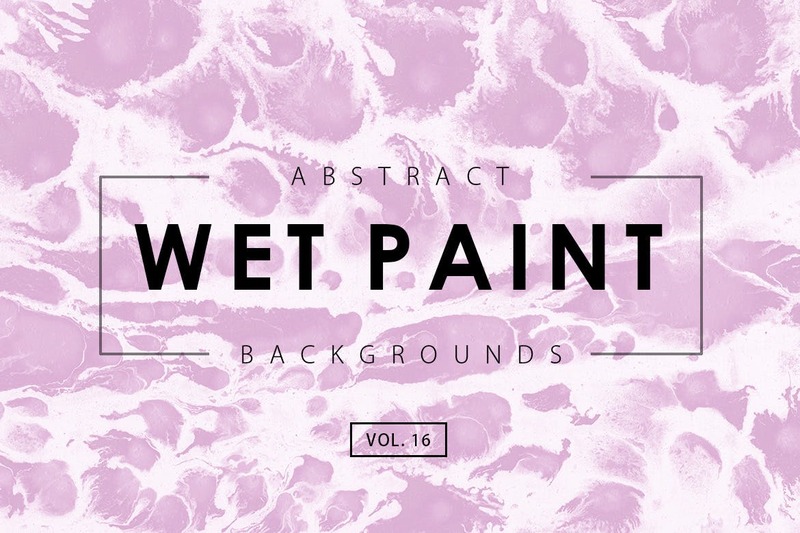 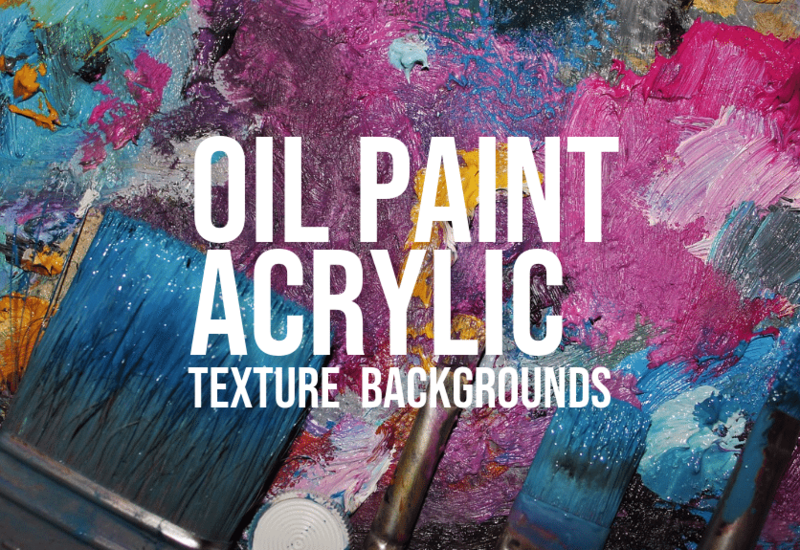 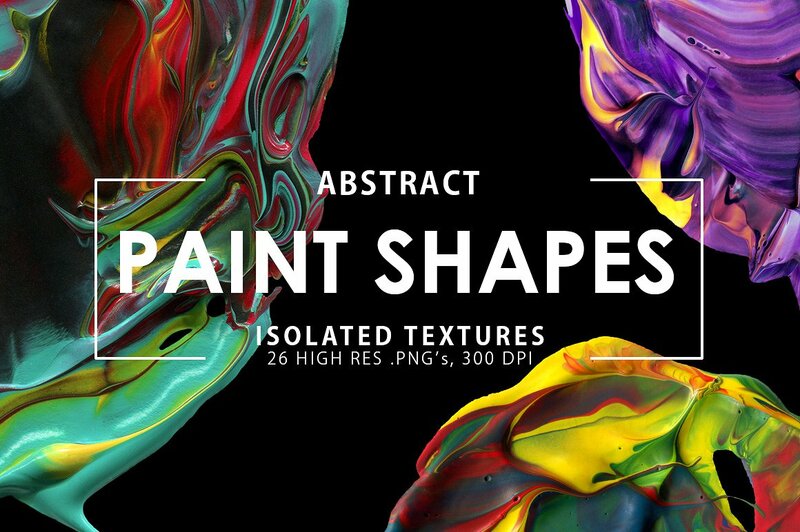 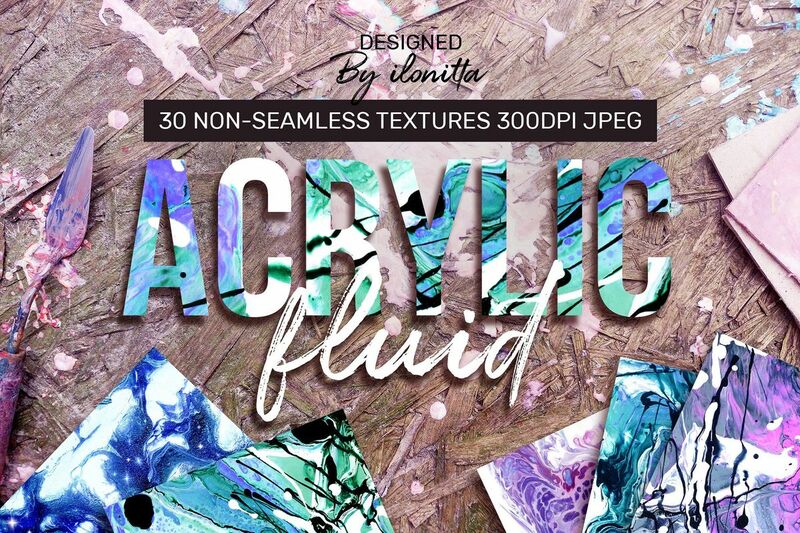 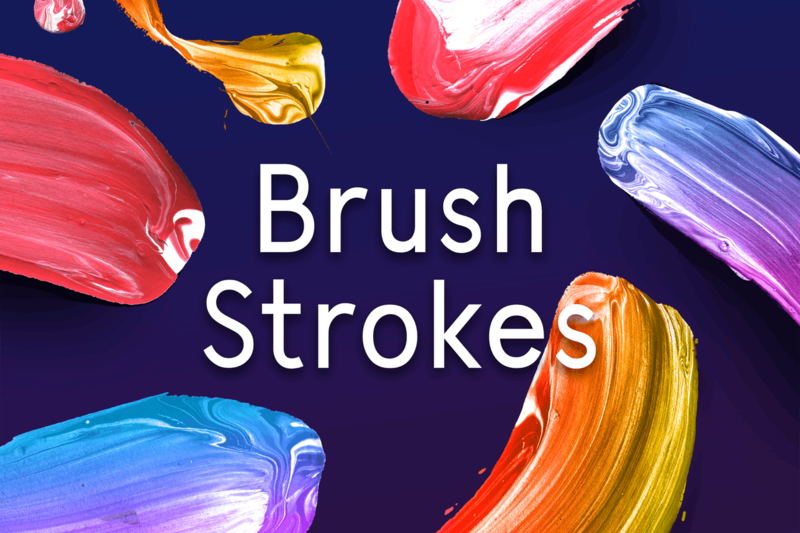 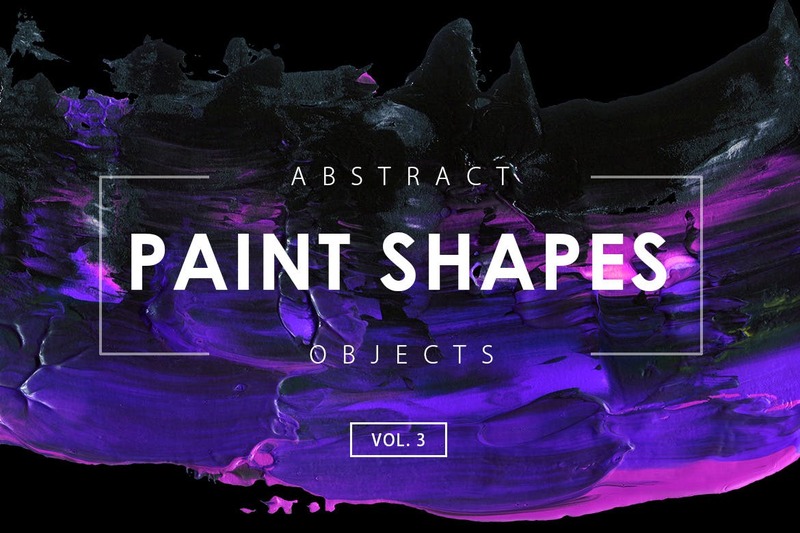 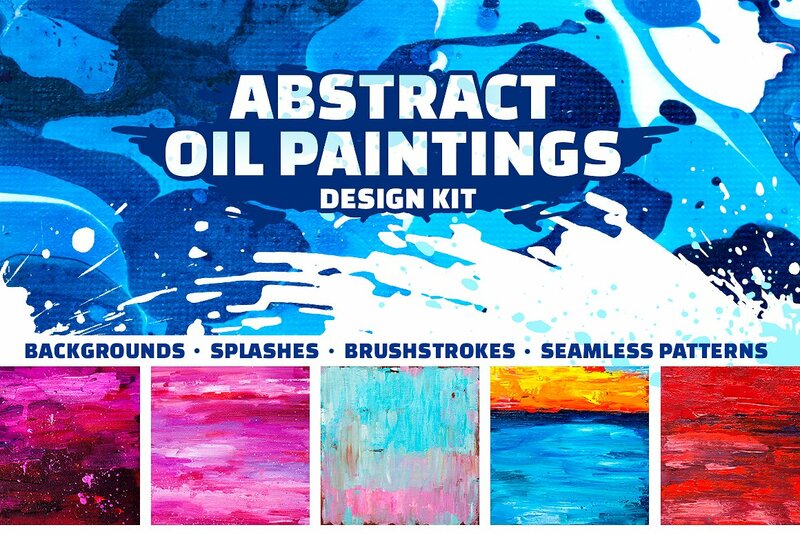 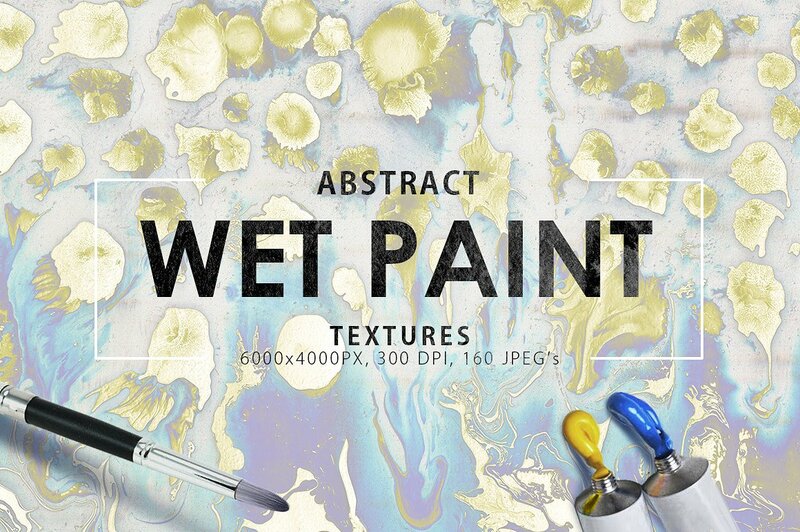 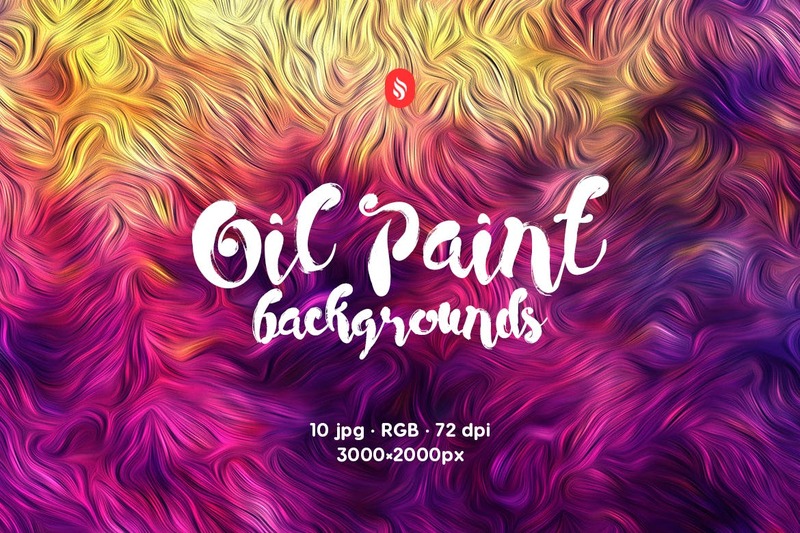 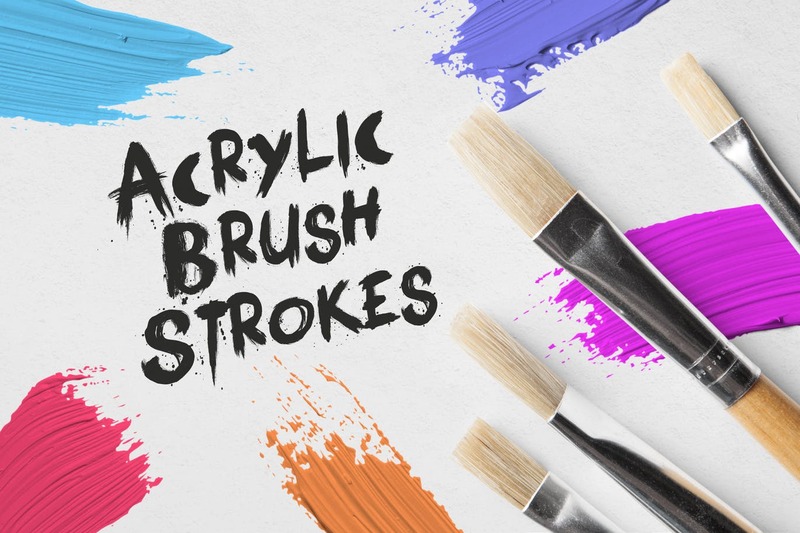 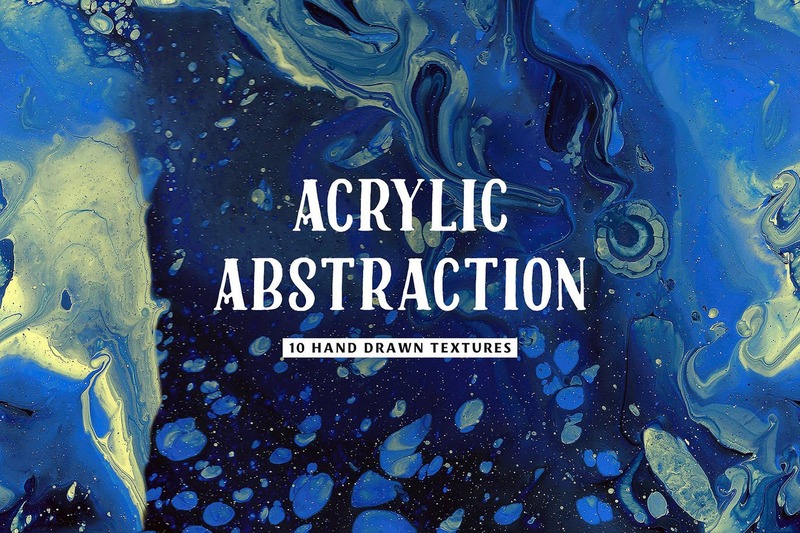 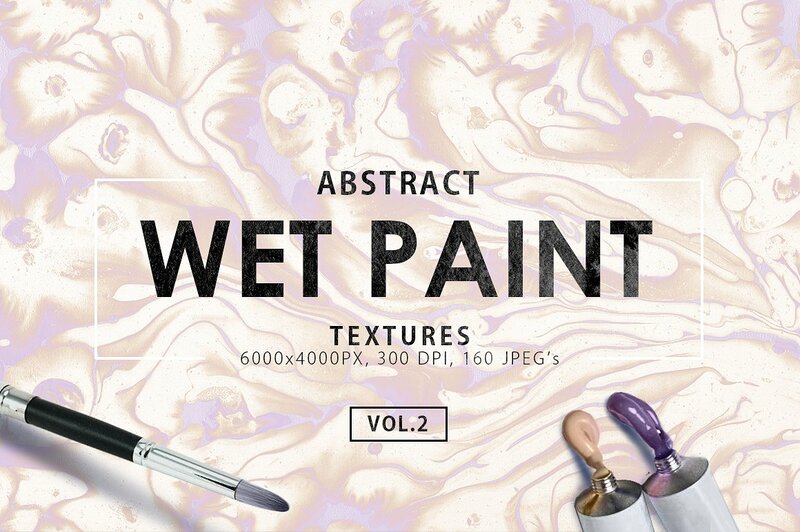 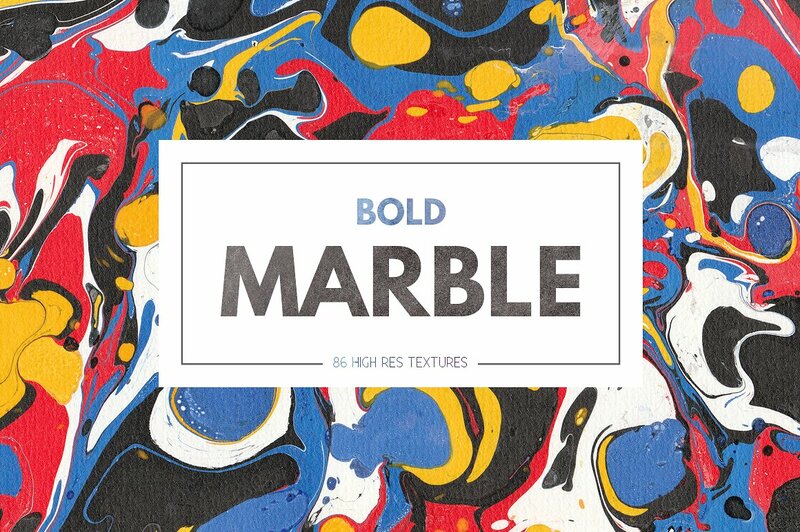 Make your art design stunning with these amazing oil painting and acrylic textures. 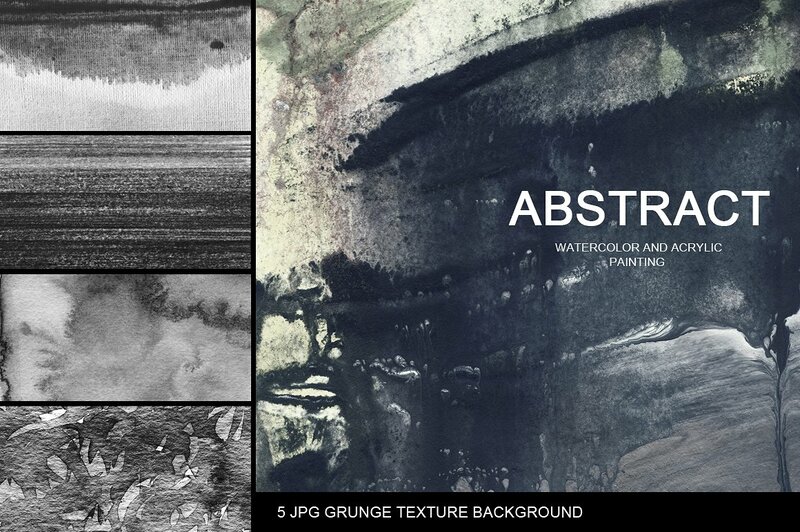 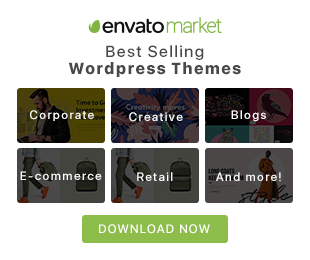 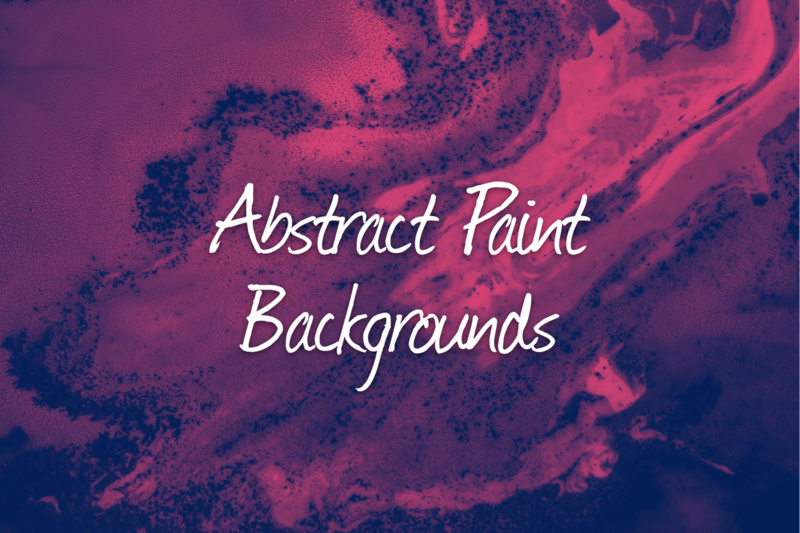 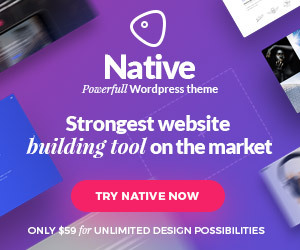 Use this abstract textures for your online store, branding, products, web design, logos, graphics, invitations and stationery. 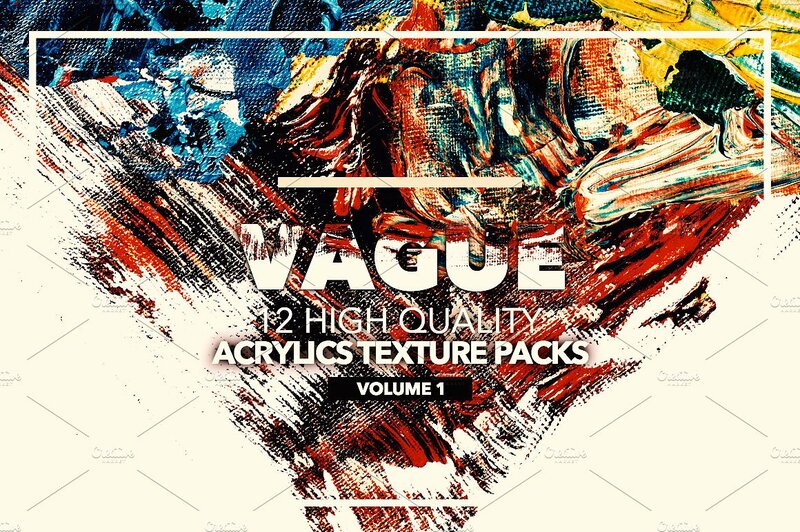 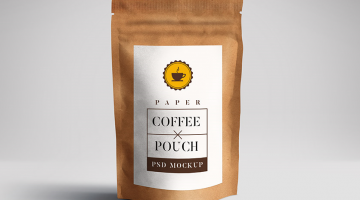 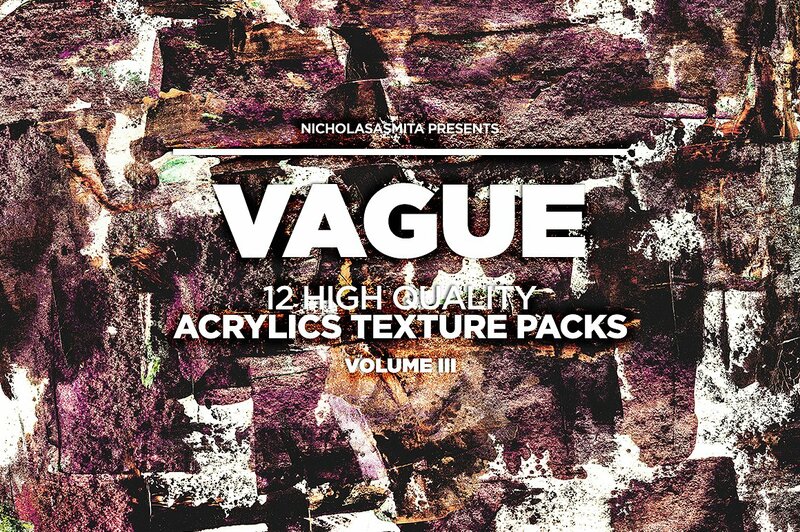 Only high-quality super easy to use textures created just for you.